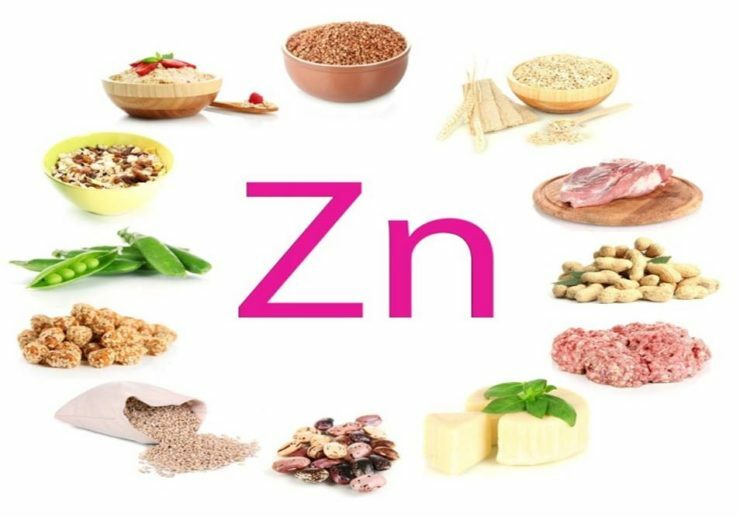 Zinc is an inorganic compound and mineral that is essential to the body because it is vital in hundreds of enzymatic reactions. Consuming foods rich with it is necessary. Lack of intake of foods high in zinc can lead to zinc deficiency. This is a malnutrition problem, which happens worldwide. Infants, kids, pregnant/lactating females are the ones who are at risk the most with this health issue. The foods listed below are scientifically proven to contain sufficient amounts of zinc that the body needs on a daily basis. 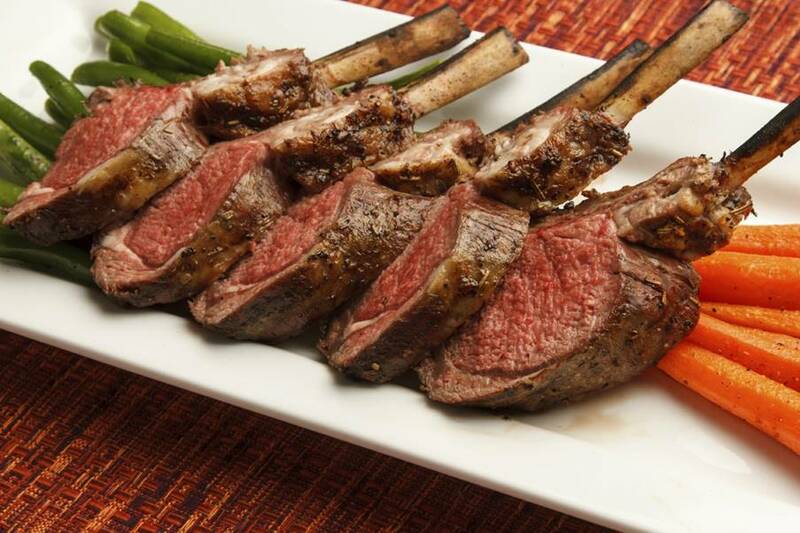 Lamb is one of the expensive meats in the market. You can rarely see it in fast food restaurants. Nevertheless, the price tag it has is justifiable because it is a proven rich source of several essential vitamins and minerals. A 3-oz serving of this meat contains about 6.7 mg of zinc, which is equivalent to 45% DV. Cooked trimmed cuts of lamb contain 4.46 mg (41% DV), the braised foreshank contains 7.69 mg (70% DV) and the roasted whole leg contains 4.4 mg (40% DV). Aside from zinc, this meat also has vitamin B complex, iron, phosphorus and selenium. Both the seeds and its oil have been subjected to research (published in Nutrition and Cancer) and it was concluded that it was capable of reducing the possibility of certain types of breast cancer, especially for women who are past menopause. 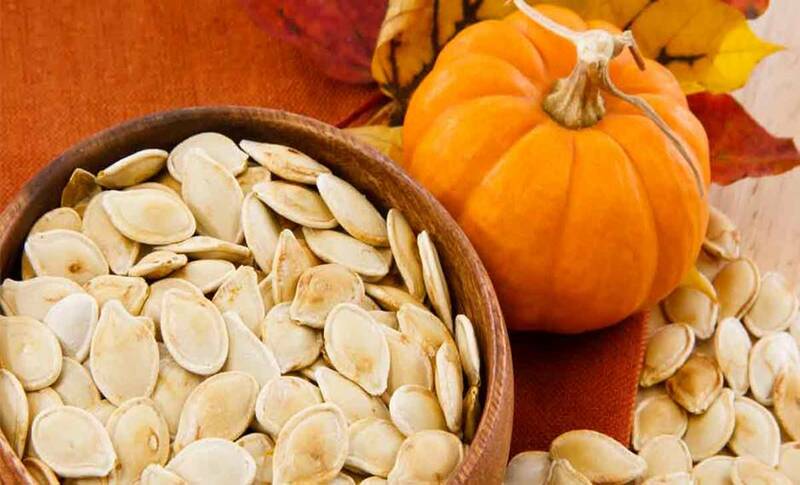 In addition, pumpkin or squash seeds are known to help keep the prostate healthy and it can promote mental health. It is also known to contain 6.6 mg of zinc or equivalent to 44% DV in one cup of serving. 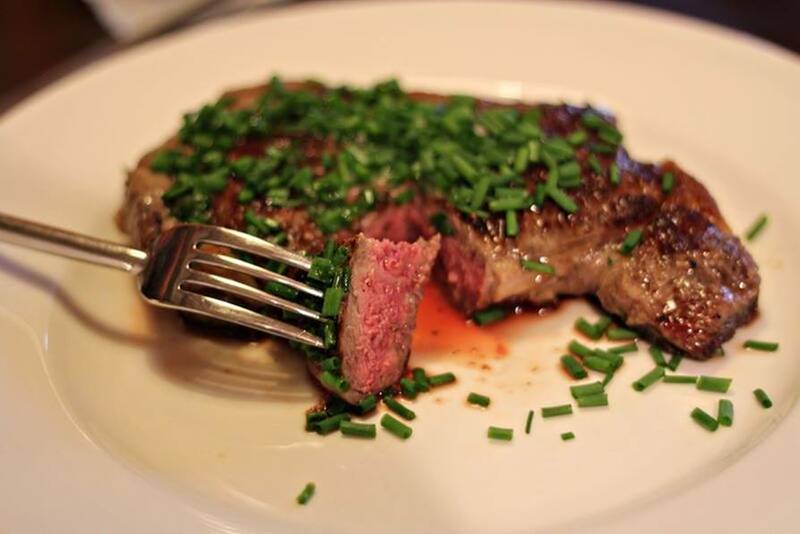 The nutrients you can get from the grass-fed kind of beef are countless. It even has healthy conjugated linoleic acid and omega-3 fatty acids. The first substance is a polyunsaturated fatty acid, which has been well studied in terms of its health benefits. It can help in fighting cancer, reducing the possibility of developing heart disease, lowering blood sugar, preventing weight gain and building lean muscle. Grass-fed beef contains 4.5 mg of zinc (about 30% DV) per 100 g serving. Chickpeas are similar to all legumes. It contains complex carbohydrates which are slowly digested in the body and converted into useful energy. 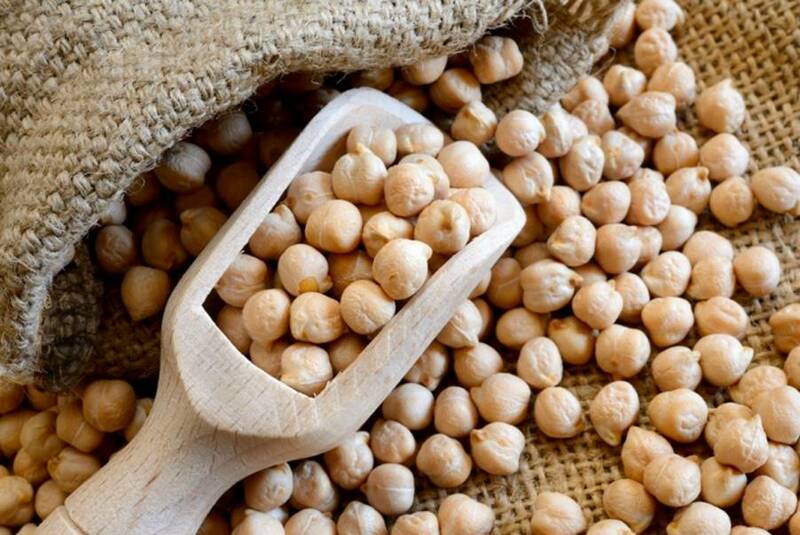 Chickpeas aids in weight loss and it also increases satiety. This food can help in digestion because it can move digested food through the digestive tract. When it comes to zinc content, you can get 3.43 mg or an equivalent to 22.87% DV per 100 g serving. Of course, you can only obtain this much zinc if the chickpeas are consumed raw. The level of zinc decreases when the peas are cooked. What’s in cocoa powder? You will get essential nutrients such as catechins and epicatechins, two flavonoids working as antioxidants, which do help with the prevention of various diseases. 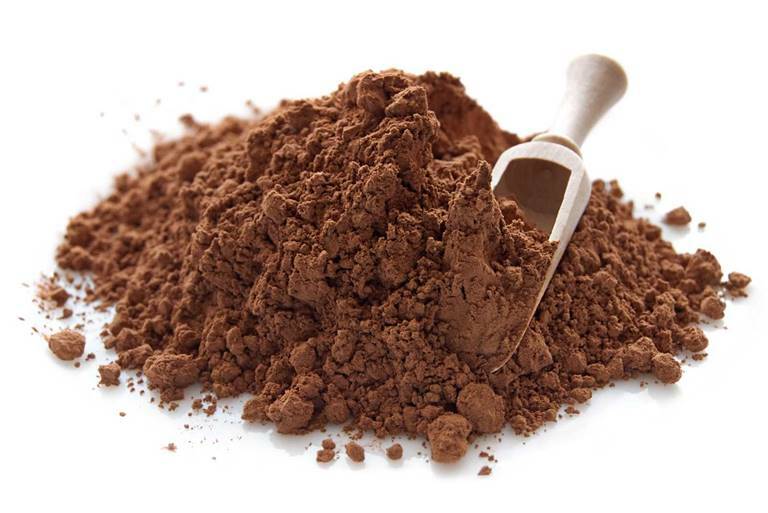 Mainly, cocoa powder can help in lowering blood pressure and improving blood flow. Of course, cocoa powder contains a good amount of zinc that is 6.8 mg or 45% DV per 100 g of serving. This value is for unsweetened and dry cocoa powder. 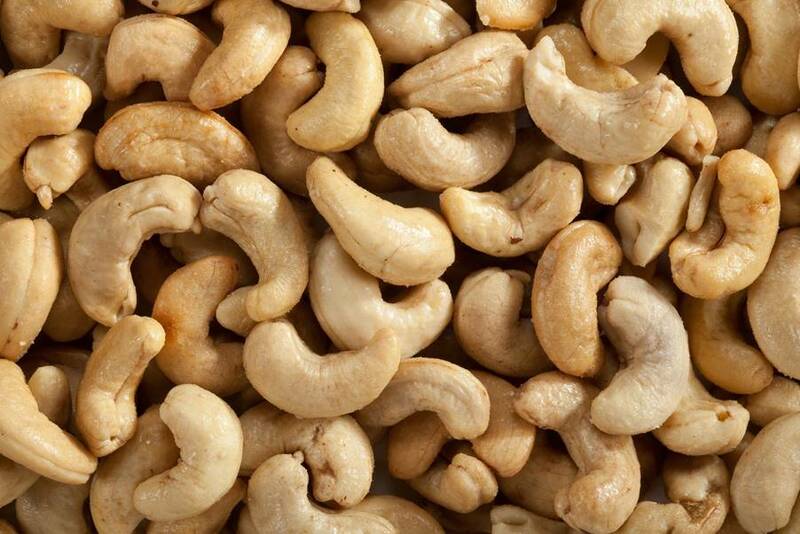 Cashews are one of the healthy nuts that contain high protein and are rich with healthy unsaturated fatty acids. This favorite snack contains nutrients that aid in fighting heart illnesses, reducing inflammation, promoting good bone health as well as supporting optimal brain function. Cashew nuts can also be used for weight maintenance as well as loss because it can curb food cravings and make a person feel full. Per 100 g of serving, raw cashew nuts contain 5.8 mg or 39% DV, the dry roasted and no salt added variation contains 5.6 mg or 37% DV and the oil roasted with no added salt contains 5.3 mg or 36% DV. Some of today’s favorite cultured products today are yogurt and kefir. Both are rich with probiotics that help with proper digestion, stimulate cardiovascular health, mood regulation and improve a person’s immune system. 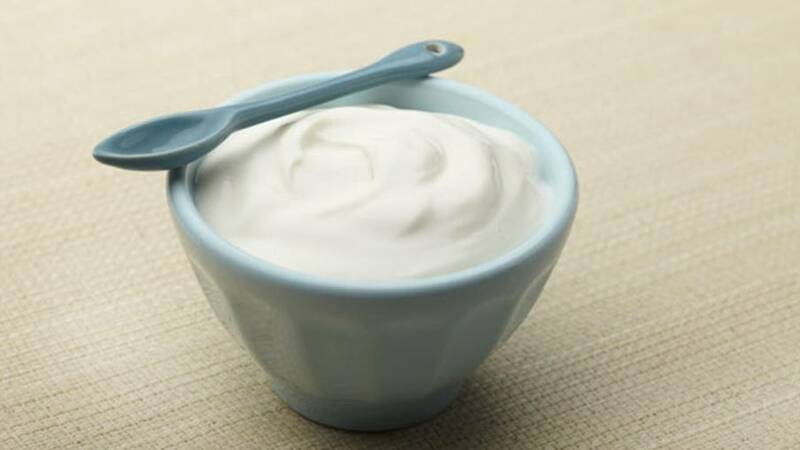 A plain yogurt contains 0.9 mg or 6% DV per 100 g serving. The whole milk variant contains 0.6 mg or 4% DV and the non-fat fruit variant contains 0.7 mg or 5% DV. Edible mushrooms are proven to contain nutrients that are beneficial for the body. These health benefits include boosting the immune system because of the antioxidants present and many more. 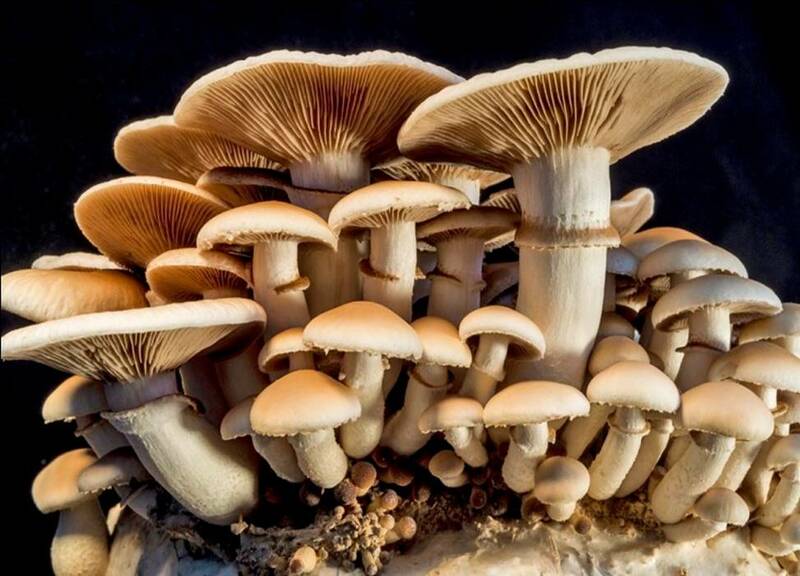 White raw mushrooms contain 0.5 mg or 3% DV per 100 g serving, raw Maitake mushrooms contain 0.7 mg or 5% DV, raw Portabello mushrooms contains 0.5 mg or 3% DV, dried shiitake mushrooms contain 0.3 mg or 2% DV, raw enoki mushrooms contain 0.6 mg or 4% DV and the raw brown/Italian/Crimini mushrooms contain 1.1 mg or 7% DV. The raw variant contains higher zinc than the cooked ones. When it comes to leafy green vegetables, spinach is arguably one the great source of vitamins and minerals and other essential nutrients. It has a protective carotenoid component that is believed to reduce the possibility of contracting several illnesses such as obesity, heart disease, neurodegenerative diseases, diabetes and cancer. 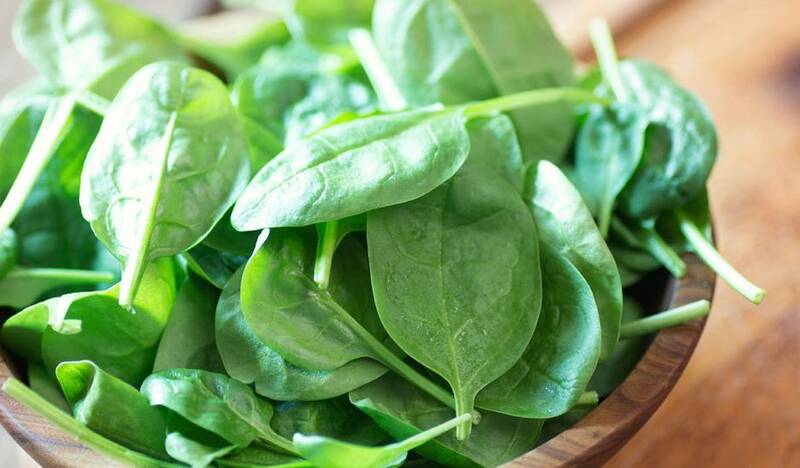 Per 100 g serving of raw spinach, you can get 0.5 mg of zinc or about 4% DV. Chicken is another good source of zinc. You can get 0.8 to 0.9 mg of zinc or 5-6% DV per 100 g serving with breast meat of the chicken. 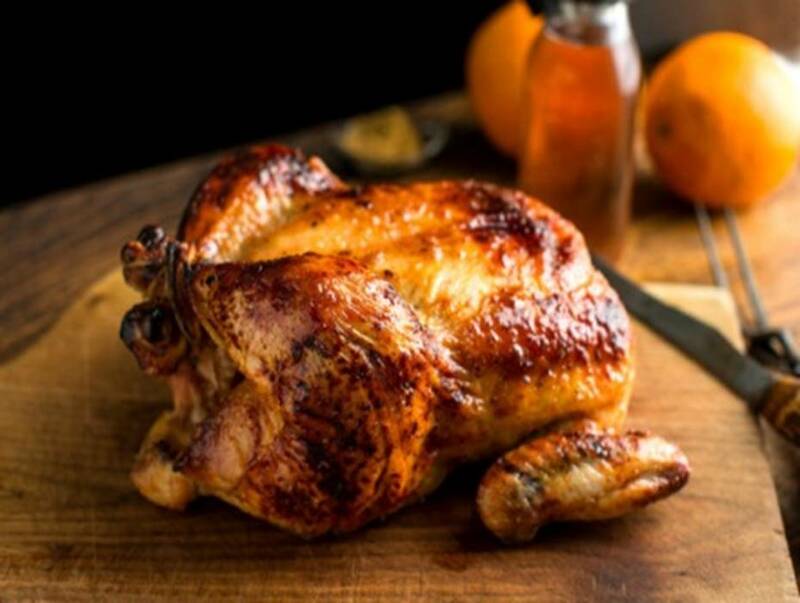 A roasted chicken meat breast can give you 1.0 mg of 7% DV. More than just having loads of zinc, chicken meats are also good sources of Vitamin B complex. Zinc is an essential mineral that your body needs. Fortunately, the foods that contain high zinc levels are readily available and you can have them raw or cooked to your preference. You can acquire the required DV of zinc by both consuming zinc-rich foods and drinks.